Now you can filter your Site History to only show your Manually Saved versions. 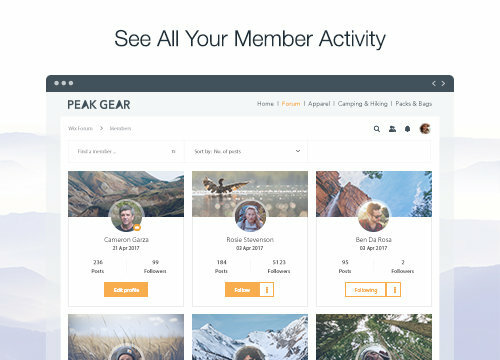 See all your members in one place. On this page, you can set moderators or block certain members from posting or adding comments. You can also easily search for a specific member by name - or sort through your community using different filters, like number of posts, number of followers and more. 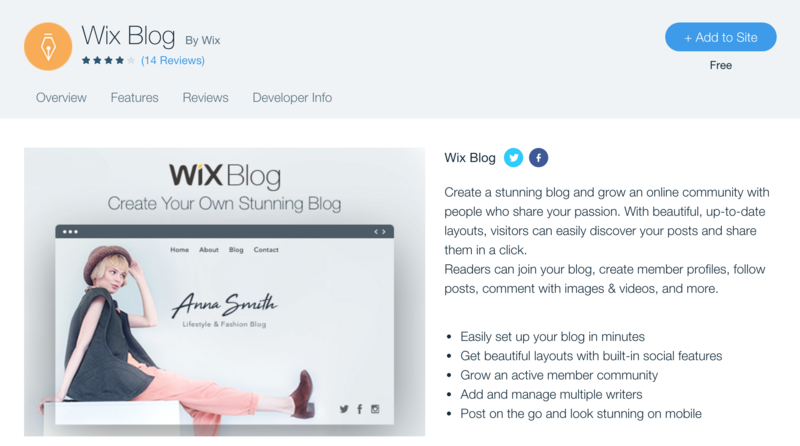 Introducing the new Wix Blog App! 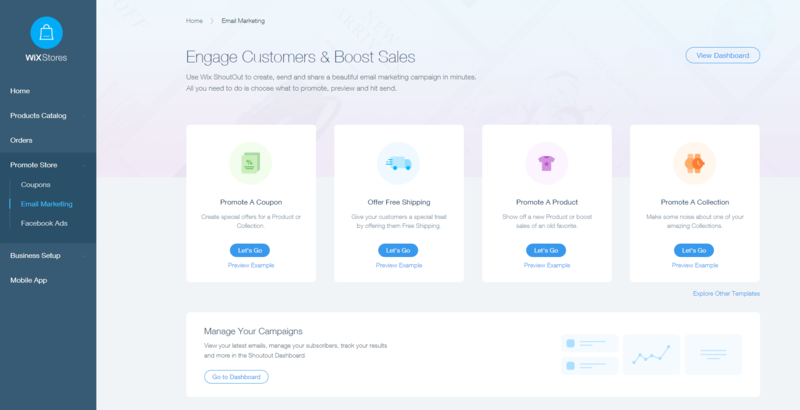 The design of the Email Marketing page has been updated in the Store Manager. Changes include a different background and more prominent buttons. Now you can now upload a Cover Image for each of your Blog Posts. People will see this image on your main blog view and anywhere else your post is listed - (like on social media when you've shared a post). Select "Manage Your Blog" to find this feature. Feature update: The Favicon Option is now listed as a separate tab in your site settings. Find it in the Editor by selecting "Site" and then "Site Manager". 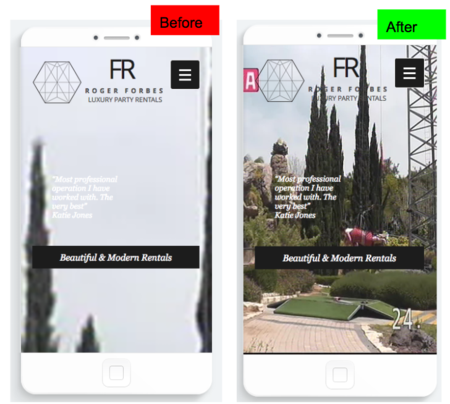 With improved image quality, you can now you can be confident your site background will look stunning on mobile as well as on desktop.